Stephen supports and coordinates the various software development activities including customizing national health information systems including DHIS2, OpenMRS; integrating fingerprinting technology for patient tracking, monitoring and referral across service sites; ensuring that electronic medical records systems and aggregate systems and patient’s tracker system are communicating by developing an interoperability framework for OpenMRS and DHIS2 in collaboration with the HIS Analysts; and ensuring that the different software developed conforms to the software development standards by conducting rigorous diagnosis, tests, code debugging, and documenting reference manuals. Stephen is a Business and Technology Consultant who has worked with software development teams to deliver custom software for various clients. He has assisted customers identify user and business needs, defined technical specifications to meet those needs, evaluated vendor capability and supervised implementation of complex IT systems. Stephen has previously worked with Styx Technology Group, ThoughtWorks, Mercy Corps among many others. 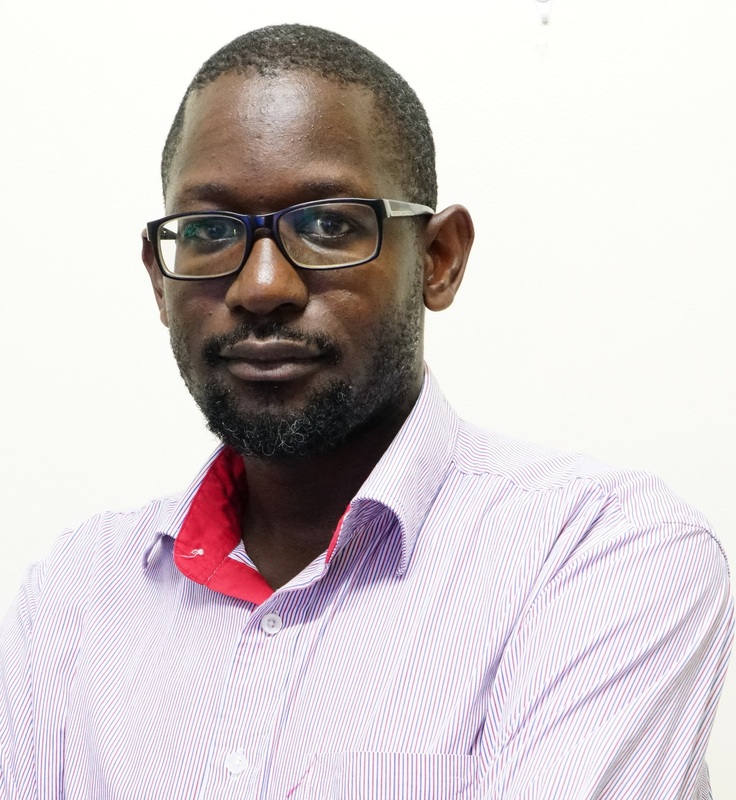 He is passionate about growing the technology community in Uganda and on the Africa continent through “Coded in Africa, for Africans by Africans”. A personal goal in this journey is working towards having women as equal participants in the African technology revolution.